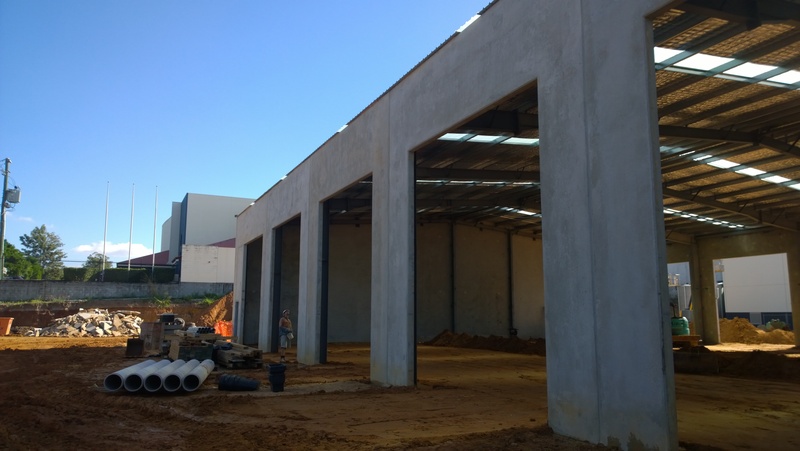 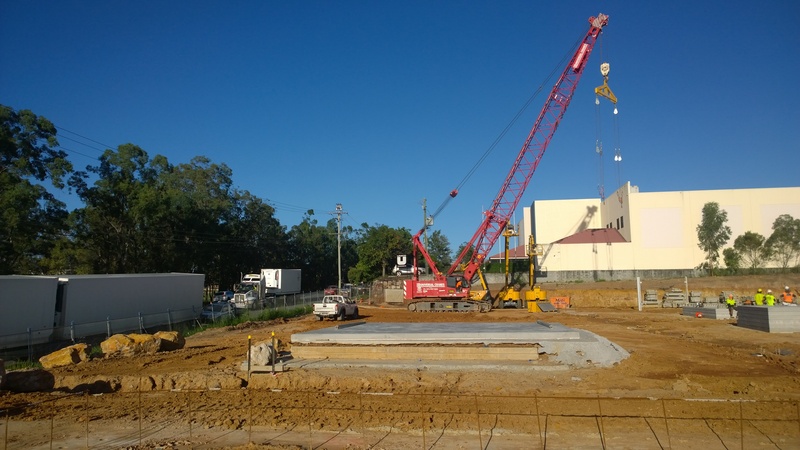 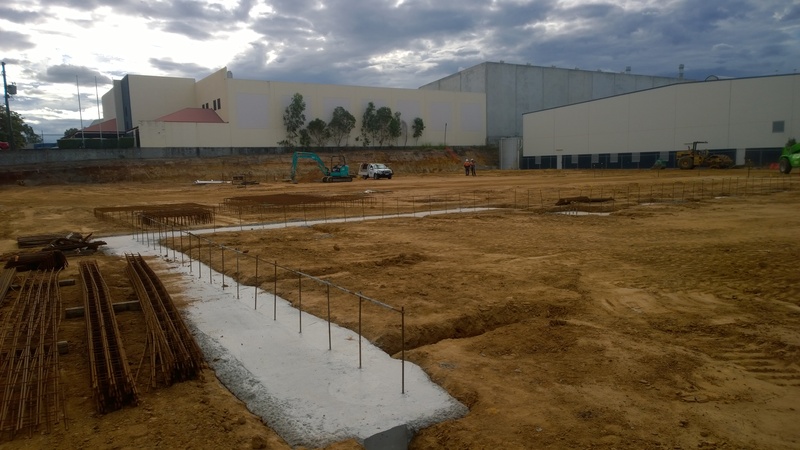 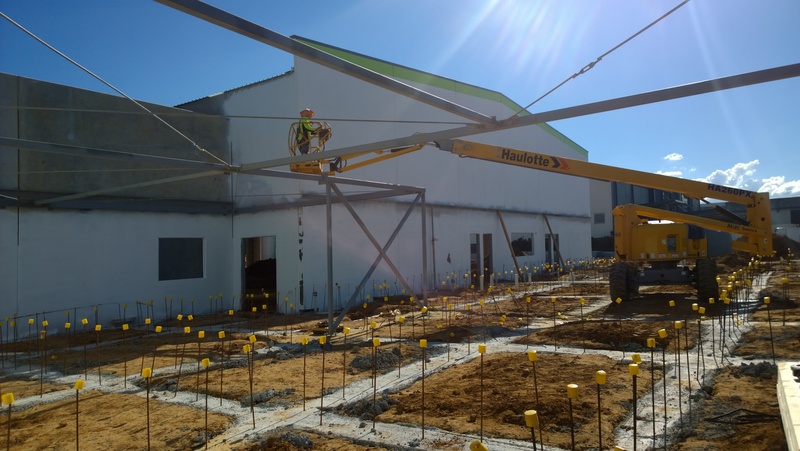 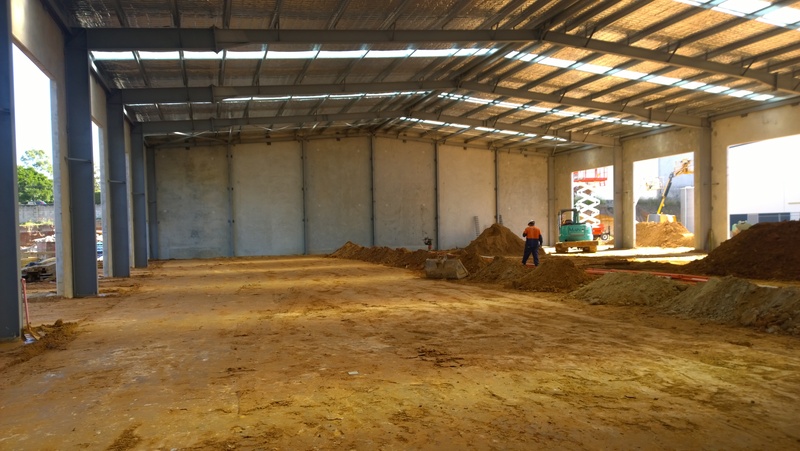 As a leading supplier of new and used construction and earthmoving equipment, our client ‘BrisVegas Machinery’ requires a larger space for their earthmoving machinery, workshop and office admin wing. 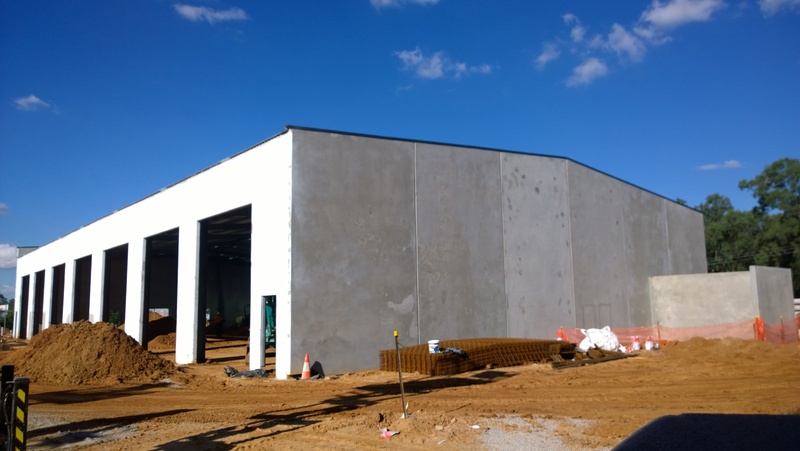 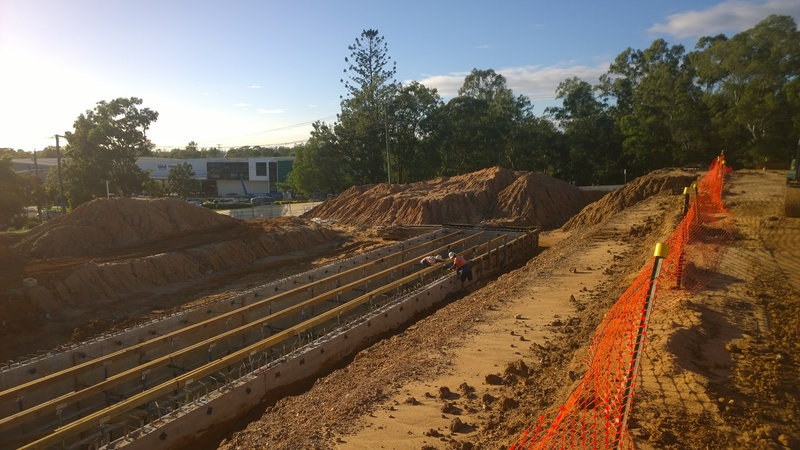 This is a Design and Construct project located in Darra, where civil and earthworks are well advanced on site with tilt up walls and roof erected. 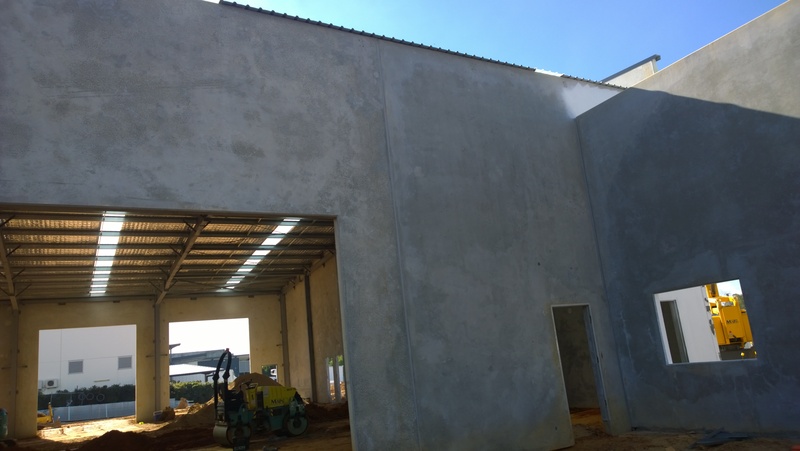 Estimated completion for this project is August 2017 and a public notification has just ended.